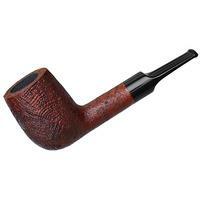 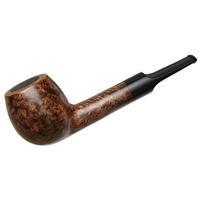 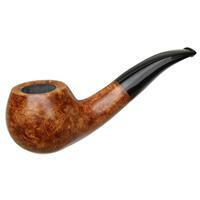 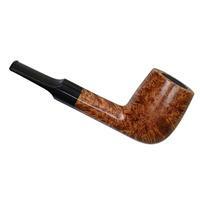 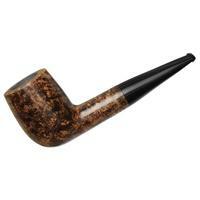 Though of a considerably more bowl-centric of form than the greater portion of the marque's Classic series, this BriarWorks "C22F" straight Billiard is still an excellent, traditionally-informed take on the old shape, even drilled to accept 9mm filters. 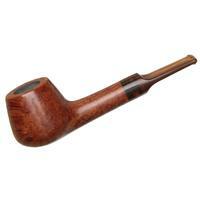 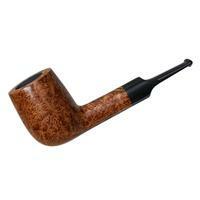 Bowl Height: 1.95 in./49.63 mm. Chamber Depth: 1.69 in./42.89 mm. 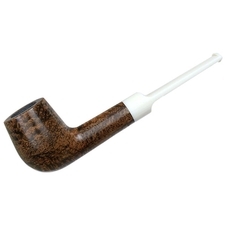 Chamber Diameter: 0.81 in./20.66 mm.